From the bestselling author of Hitler's Pope comes a gripping, in-depth account of Germany's horrific abuse of science and its consequences-then and now. By the first decade of the twentieth century, Germany was the Mecca of science and technology in the world. However, by the beginning of the First World War, Germany began to display some of the features that would blight the conduct of ideal science through the rest of the century. After Hitler came to power in 1933, science and technology were quickly pressed into service by racist, xenophobic ideologies. From 1939 to the war's end, scientists working under military control began research on nuclear chain reaction with the prospect of arming Hitler with an atomic bomb. By 1943, few areas of German science, technology, and industry had not been tainted by degenerate exploitation of slave labor with attendant brutality, human experimentation, and mass killing. How German scientists behaved in the era spanning the beginning of the First War and the end of the Second raises many questions, disturbing and relevant to this day, about how scientists act under pressure of social and political circumstances and events. In pondering the moral and political predicament of the unregulated pursuit of scientific progress, Hitler's Scientists today prompts uncomfortable parallels with the past. John Cornwell is in the department of history and philosophy of science at Cambridge University. He is also an award winning journalist and director of the Science and Human Dimension Project at Cambridge University. He is a regular feature writer at the Sunday Times (London) and the author and editor of four books on science, including Power to Harm, on the Louisville Prozae trial. He lives in Cambridge, England. 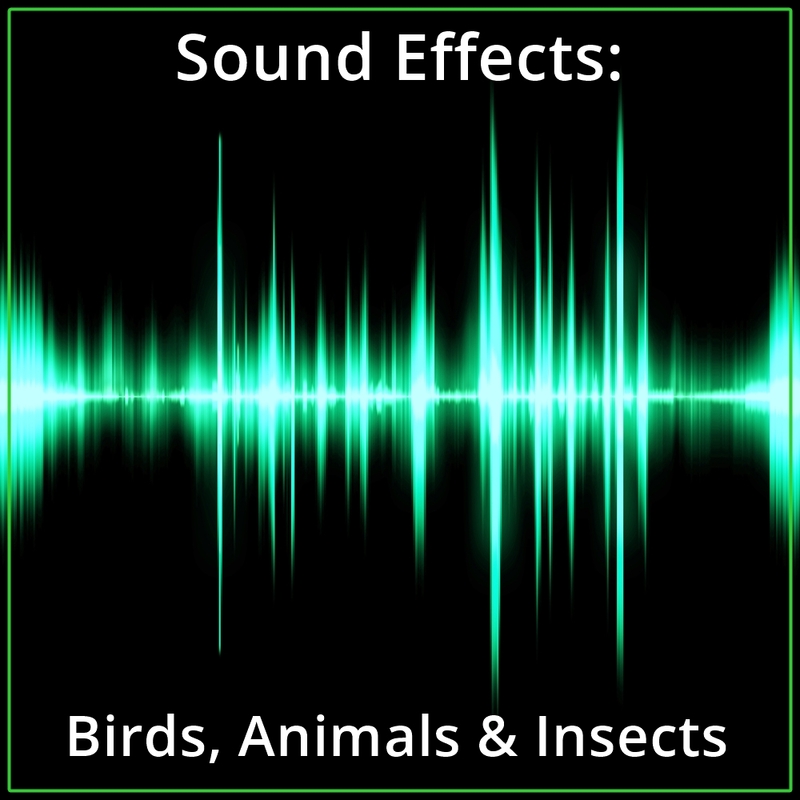 Simon Prebble is considered one of the premier voices in the audiobook industry, having narrated nearly 150 titles. In addition, the UK native has extensive voice-over experience in industrial, public service, radio, television advertising campaigns, and has been an on-camera spokesman for corporate presentations and a veteran of television soap operas, "As The World Turns" and "Loving." Hitler's Scientists is his first Audie Award nomination. 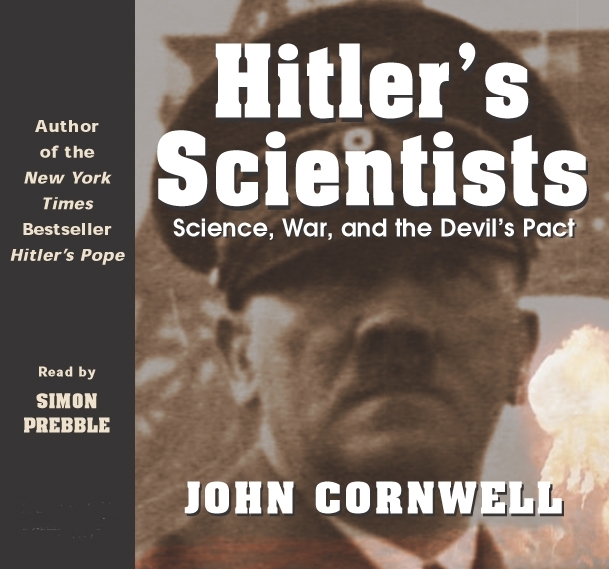 "Hitler's Scientists is one of the most intellectually stimulating and rewarding CDs this listener has ever heard."